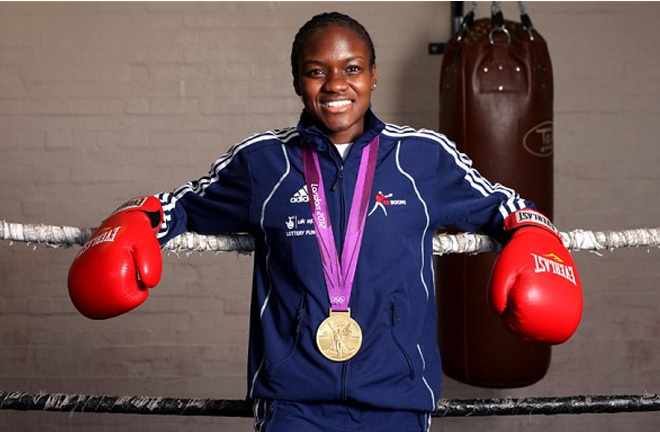 Nicola Adams signs with boxing manager Steve Goodwin to support her professional boxing career. With over five years in the sport of boxing, Steve Goodwin has built a reputation as one of the premier boxing managers in the country. Steve will focus on Nicola’s boxing career and will continue to work alongside her manager, Ed Griffiths, at InterTalent Rights Group.